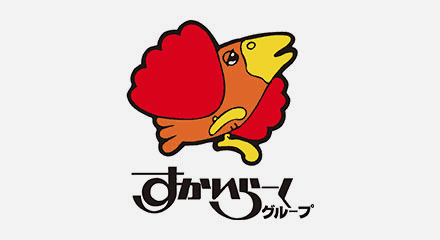 Skylark Group began in Japan in 1970 as a family restaurant and has expanded nationwide with a range of Western, Chinese and Japanese restaurants such as Gusto, Bamiyan, Jonathan’s and Yumean. The company leads the industry in the number of restaurants, and was the first to start a food delivery service in 1998. Currently, the Skylark Group operates the home delivery service from more than 880 restaurants across Japan, centered on Gusto, Bamiyan and Jonathan’s. They continue to expand the number of restaurants and sales. One key feature of the business model is that customer orders are not handled by each store, but by two call centers in Japan with 270 seats. In addition to the order information, order status, such as cooking and delivery, is shared between the call center and the store, creating a system where both sides are completely linked—a major differentiator from competitors. To process the 5.7 million annual orders accurately, promptly and with a consistent customer service experience, Skylark takes advantage of Genesys skills-based routing. The call center plays an important role connecting Skylark Group and their customers, improving not only sales but also the customer experience.